If you own a Mercedes-Benz, you shouldn’t settle for anything less than stellar auto service. 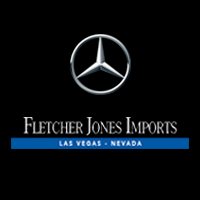 Fletcher Jones Imports in Las Vegas helps ensure that you don’t have to with new Mercedes-Benz service specials every month. From Mercedes-Benz repairs, to factory-scheduled maintenance, to seasonal checkups, we offer great opportunities to save on loads of important auto services. Take a look below to see our current Mercedes-Benz service coupons, including Mercedes-Benz Service B coupons! Must present offer at time of purchase for offer to apply. Valid at Fletcher Jones Imports. Cannot be combined with any other offer or applied to past purchases. Does not include applicable taxes. Limit one original offer per person (reproduced and multiple prints not accepted). Other restrictions may apply. Void where prohibited. See Dealer for details. Must present offer when your service order is written for offer to apply. Valid at Fletcher Jones Imports. Mercedes-Benz vehicles only. Cannot be combined with any other offer or applied to past services. Does not include applicable taxes, shop supplies, and hazardous waste fees. Limit one original offer per person. Other restrictions may apply. Void where prohibited. See Dealer for details. Includes all Mercedes-Benz required services. Recommended after 10,000 miles or 12 months from your Service-A. Must present offer when your service order is written for offer to apply. Valid at Fletcher Jones Imports. MY2009 and newer Mercedes-Benz vehicles only. Price advertised for Service B includes all factory-required components. Please refer to your maintenance booklet for the complete list of factory-required services and details on the specific intervals for your vehicle’s year and model. Cannot be combined with any other offer or applied to past services. Does not include applicable taxes, shop supplies, and hazardous waste fees. Limit one original offer per person. Other restrictions may apply. Void where prohibited. See Dealer for details. Recommended after 10,000 miles or 12 months from your purchase. Must present offer when your service order is written for offer to apply. Valid at Fletcher Jones Imports. MY2009 and newer Mercedes-Benz vehicles only. Price advertised for Service A includes all factory-required components. Please refer to your maintenance booklet for the complete list of factory-required services and details on the specific intervals for your vehicle’s year and model. Cannot be combined with any other offer or applied to past services. Does not include applicable taxes, shop supplies, and hazardous waste fees. Limit one original offer per person. Other restrictions may apply. Void where prohibited. See Dealer for details. Save $50 on your Wheel Alignment with your purchase of 2 or more tires. Must present offer when your service order is written for offer to apply. Valid at Fletcher Jones Imports. Mercedes-Benz vehicles only. Excludes Sprinter, AMG®, SLS, SLR, Maybach, V12 and diesel as some models higher. Cannot be combined with any other offer or applied to past services. Does not include applicable taxes, shop supplies, and hazardous waste fees. Limit one original offer per person. Other restrictions may apply. Void where prohibited. See Dealer for details. 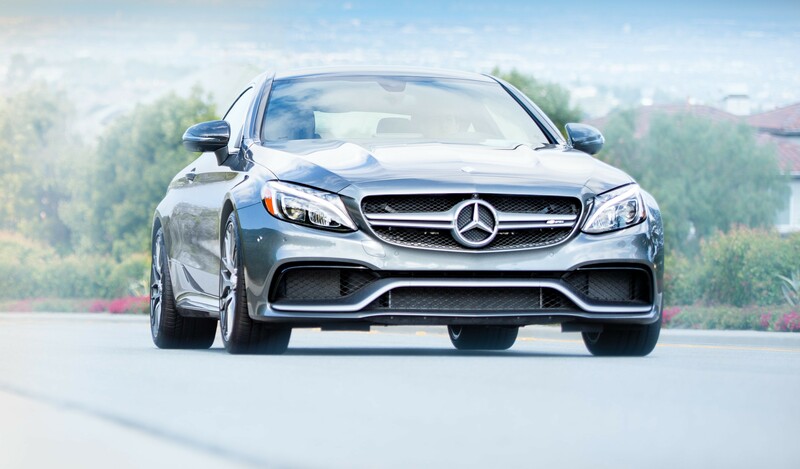 Whether you drive a Mercedes-Benz luxury sedan, a high-performance coupe, or a commercial van, you’re welcome to take advantage of these excellent offers. Take a moment to print out the coupon you want, and present it at Fletcher Jones Imports just before your service write-up. It’s that simple! We encourage Summerlin and Spring Valley drivers to cash in on these offers as soon as possible, as they’re only available for a short while! Fletcher Jones Imports’ Mercedes-Benz Certified Technicians are here to provide the reliable and cost-effective auto service you deserve. To learn more about our service specials and coupons, contact us online or by phone at (702) 904-9389. Our showroom and service center are conveniently located near Paradise, NV at 7300 West Sahara Avenue! Cruise through Las Vegas in style. Shop the latest selection of Mercedes-Benz models and get behind the wheel of yours today. From the stylish C-Class Sedan to the with seating for seven GLS SUV we have a suitable vehicle for every need.